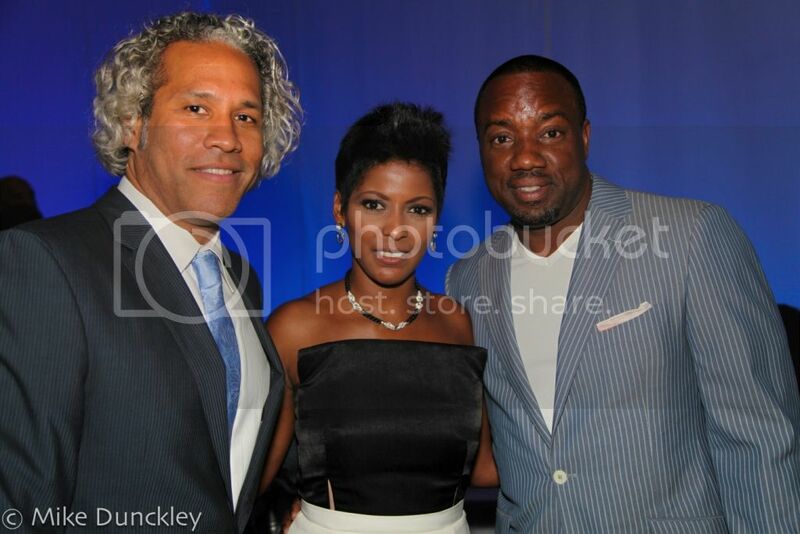 Founder and Executive Director of Brotherhood/Sister Sol Khary Lazarre-White, Tamron Hall and Malik Yoba at VOICES 9, the annual benefit for Brotherhood/Sister Sol in New York City. 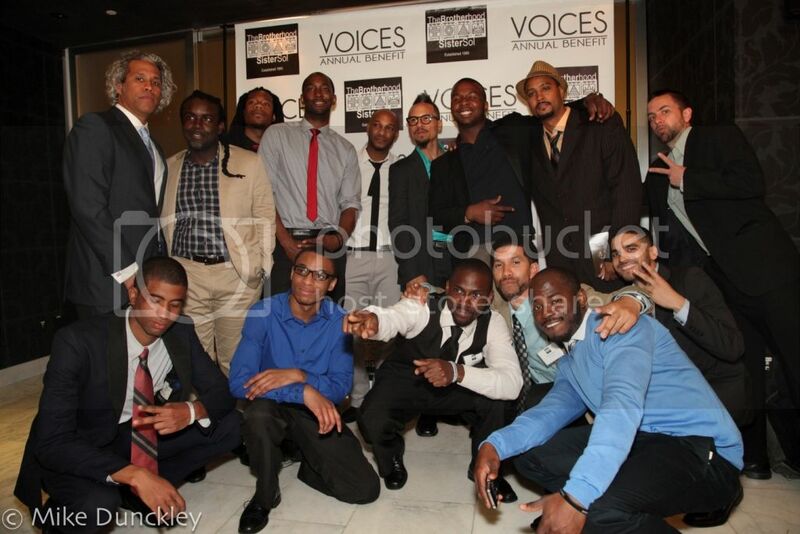 NEW YORK, NY—The Brotherhood/Sister Sol hosted its ninth annual VOICES benefit on Wednesday, May 29, 2013 at New York City’s ESPACE. The Brotherhood/Sister Sol is a non-profit, youth-development organization that provides holistic and long-term academic, mentoring and support services to Black and Latino youth in the New York City area. 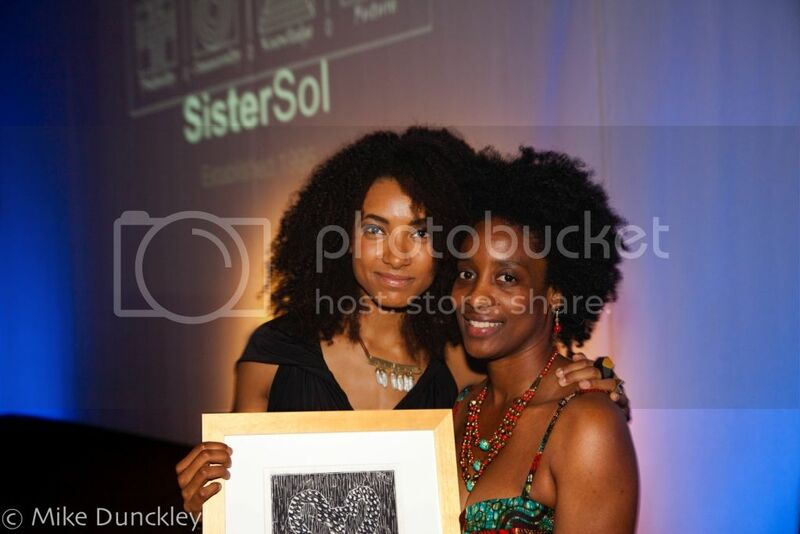 This year’s honorees were Grammy Award-winning Singer and Bassist Esperanza Spalding and Susan L. Taylor, editor-in-chief emeritus of Essence Magazine and founder of the National CARES Mentoring Movement. Spalding, who humbly received The Frida Kahlo Award for Innovative Creativity remarked that her honor felt “inverted,” as if she were there to honor the youth of the Brotherhood/Sister Sol. In her acceptance speech, she advised the audience to take notes from the youth in attendance. To have the same courage they had to look at themselves, acknowledge the need to improve, and grow to become the citizens they want to be. Taylor received the Ella Baker & Cesar Chavez Award for Positive Community Development. 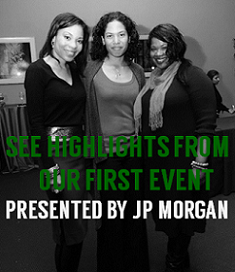 The evening was hosted by MSNBC news anchor Tamron Hall, and celebrity DJ and Black Girls Rock! 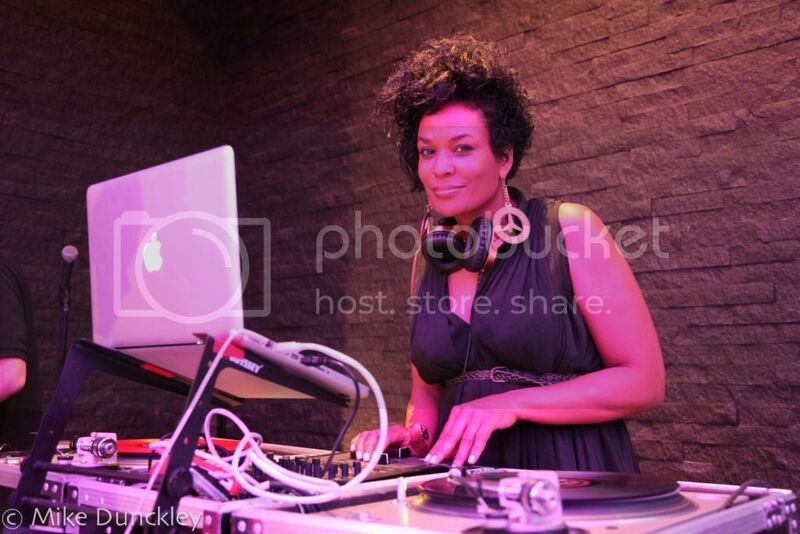 Founder Beverly Bond provided the soundtrack for the night. The evening brought out numerous VIPs, notables and celebrities, including former New York City Mayor David Dinkins, City Council Member Inez Dickens, and actor Malik Yoba. 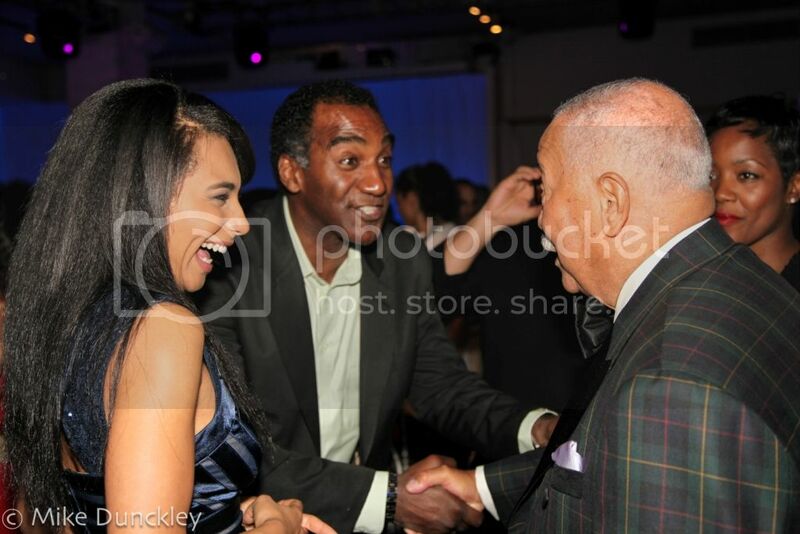 The night featured a special performance by Tony Award-nominated actor Norm Lewis, best known for his lead role in Broadway’s Porgy and Bess and his recurring character, Senator Edison Davis, on ABC’s Scandal. Other highlights of the evening included spoken-word performances and reflections by current participants and alumni of The Brotherhood/Sister Sol, including Elizabeth Acevedo, Abraham Velasquez, Luke Nephew, Frank Lopez and Nicholas Peart. Peart, is a vocal opponent of New York’s stop and frisk procedure and has become the face of a class action lawsuit against the NYPD. 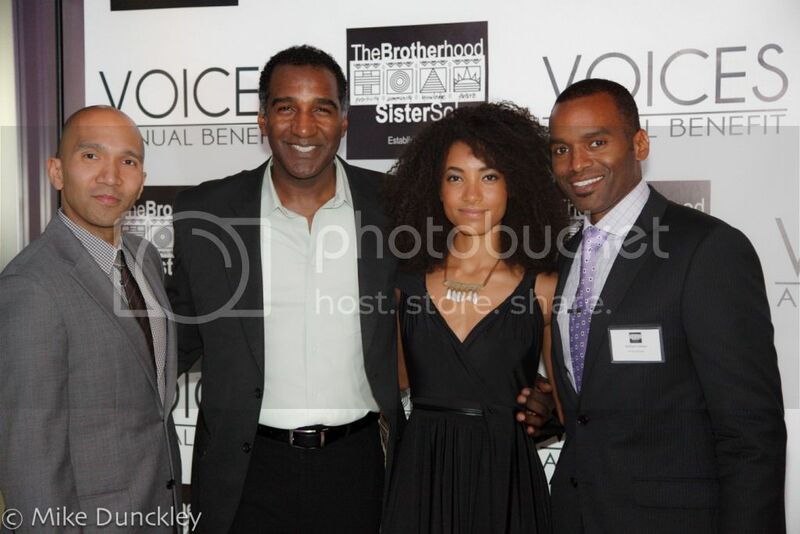 VOICES is The Brotherhood/Sister Sol’s annual benefit that highlights the achievements of Black and Latino youth, as well as the civic and philanthropic contributions of its honorees. The event provides an extraordinary opportunity for Brotherhood/Sister Sol’s supporters to celebrate the organization’s commitment to helping young minorities develop into critical thinkers and community leaders. 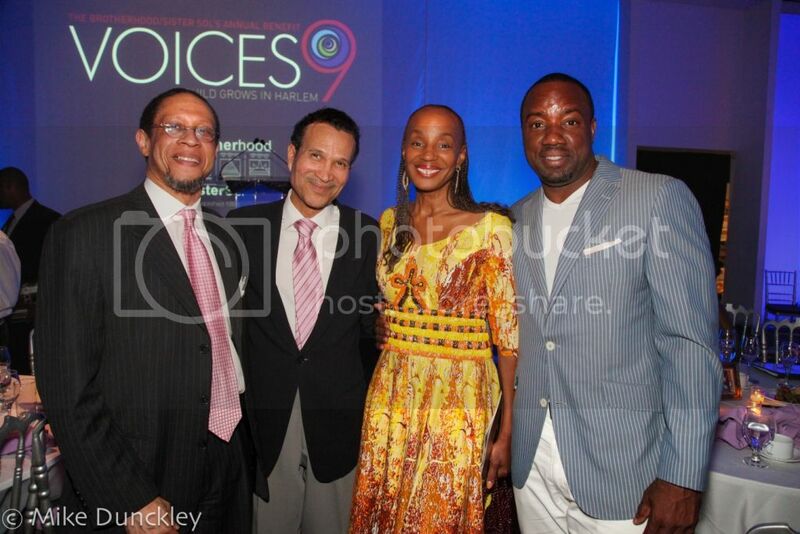 Sponsors of VOICES 9 included Omnicom Group, Heinz Foundation, Blackrock, The Ores/Schorin Family and Goldman, Sachs & Co. The Brotherhood/Sister Sol provides a comprehensive array of individualized services and support networks, including a four-to-six year Rites of Passage curriculum, after-school care, counseling, summer camps, job training, college preparation, employment opportunities, community-organizing training and international study programs to Africa, Latin America and the Caribbean. Although The Brotherhood/Sister Sol is locally based, its reach is national. The organization has published assorted curricula and trained over 200 educators across the globe on its evidence-based approach to developing well-rounded and successful individuals. 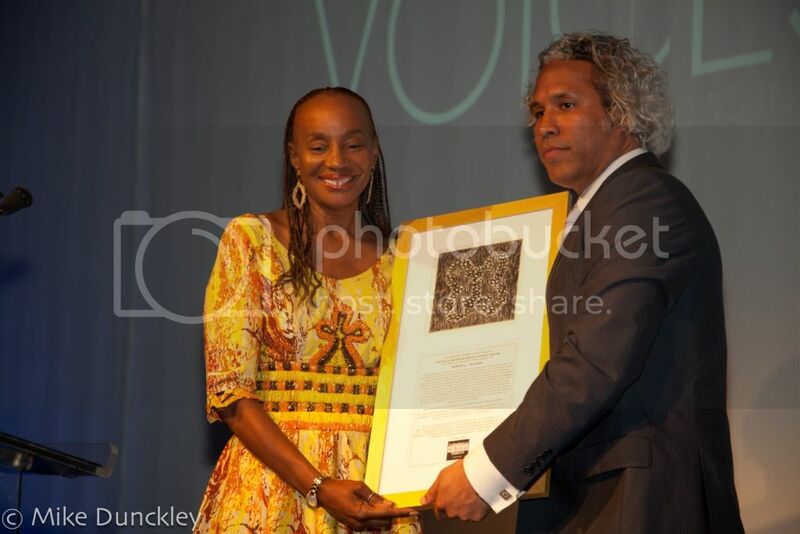 Susan L. Taylor is presented with her award by Khary Lazarre-White. In a candid appeal for financial support, Fundraising Chair Charles N. Schorin noted that $6,500 sponsors a youth in The Brotherhood/Sister Sol program for a year. A gift of $2,500 can provide a partial scholarship that can make the difference between a youth being able to attend college or not. Founded in 1995, The Brotherhood/Sister Sol (BHSS) provides comprehensive, holistic and long-term support services to 350 youth annually, who range in age from eight to twenty-two. BHSS offers wrap- around, evidence-based programming. The organization focuses on issues such as leadership development and educational achievement, sexual responsibility, sexism and misogyny, political education and social justice, Pan-African and Latino history and global awareness. The Brotherhood/Sister Sol’s theory of change is to provide multi-layered support, guidance, education and love to its membership, to teach them to have self-discipline and form order in their lives, and then to offer opportunities and access. 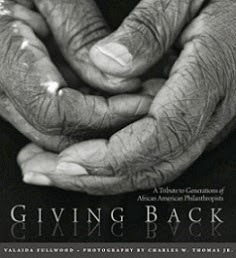 BHSS has earned national recognition for its evidence-based model, receiving awards that include Oprah Winfrey’s Angel Network Use Your Life Award, and awards from such institutions as the Ford Foundation, the New York Women’s Foundation, Abyssinian Development Corporation, Oracle, the New York State Department of Education and Brown University’s inaugural Alumni Association Young Public Service Award. In 2010, The Board of Directors of The Brotherhood/Sister Sol was chosen out of thousands of nonprofits in New York City as one of five finalists for the inaugural Brooke V. Mahoney Award for Outstanding Board Leadership. When asked about the success of the organization’s high functioning and diverse board, Founder and Executive Director Khary Lazarre-White emphasized the importance of having a focus on long-term strength and infrastructure and recruiting members who are committed to the organization and have access to resources. The Brotherhood/Sister Sol uses an intensive vetting process to build its board, which intentionally reflects the rich diversity of New York City. For more information, please contact development at fundraising@brotherhood-sistersol.org or visit http://www.brotherhood-sistersol.org.